Mid-sized state-run Indian Overseas Bank Tuesday reduced its lending rate by a marginal 5 bps on loan tenors of one-year and above, effective Wednesday. The lender has cut the marginal cost of funds-based lending rate (MCLR) for one-year loans to 8.65 per cent. The revised MCLR for two-, three-year loans are 8.75 per cent and 8.85 per cent, respectively, the lender said. 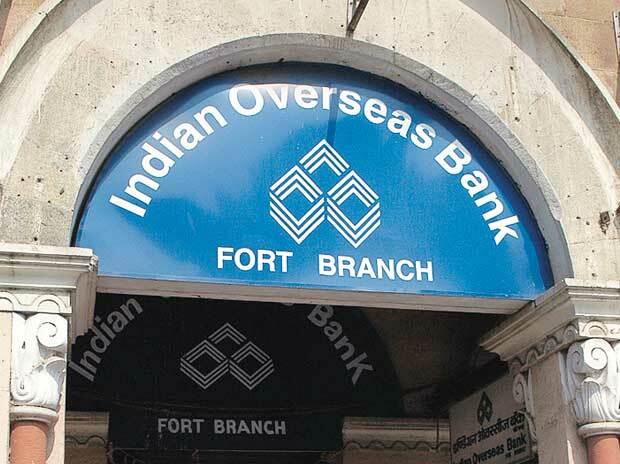 Indian Overseas Bank is the second state-run lender to reduce MCLR following a second consecutive 25 bps cut in the repo rate by the Reserve Bank last week. In a 4:2 majority vote, the central bank had cut the repo rate to 6 percent citing the need to support growth which has been wavering of later. In the February policy also the central bank had effected a similar quantum of reduction in the benchmark rates. Last Friday, another public sector lender, the Pune- based Bank of Maharashtra, had cut its MCLR rates by 5 basis points across various tenors to 8.70 per cent. While talking to the reporters after the policy announcement, RBI governor Shaktikanta Das had said despite two consecutive rate cuts by the monetary authority, appropriate and effective transmission is still missing- something every governor had been flaying the lenders for.